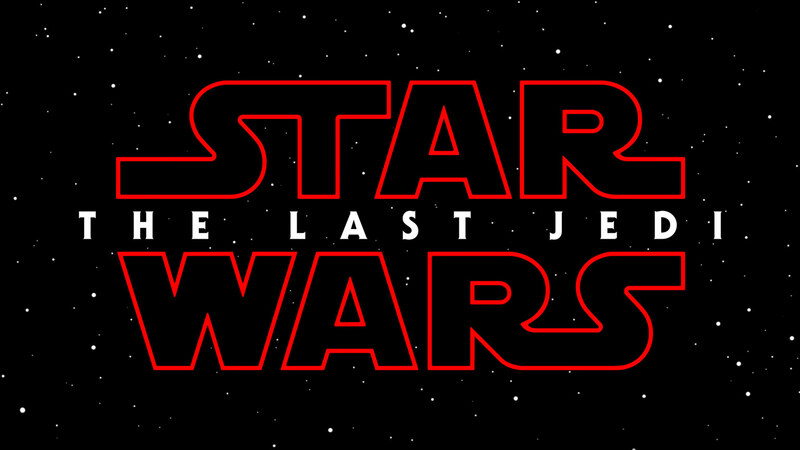 The Star Wars Show has exclusively announced there will be a 'Star Wars: The Last Jedi' panel at this year's Star Wars Celebration convention. Director Rian Johnson and Lucasfilm President Kathleen Kennedy will appear together for the Star Wars: The Last Jedi panel. The panel is set to take place on April 14th 2017. In addition, the show revealed that there would be an exclusive toy available for purchase at Celebration - a Luke Skywalker X-wing pilot Hasbro figure. The rest of the show includes a look back at the 'unsung heroes of Rogue One' and much more. Would prefer exclusive Kathleen Kennedy and Rian Johnson figures.